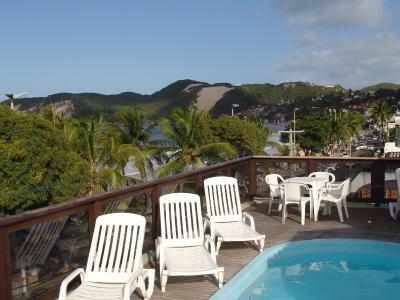 Lock in a great price for Ingá Praia Hotel – rated 8.6 by recent guests! La limpieza estaba bien, el wifi a veces se colgaba pero en general funcionaba bien, el desayuno bueno y el hotel esta frente a la playa en un buen lugar. Natal ofrece excursiones variadas y buenas para hacer. Café da manhã razoável, cama regular. Localização muito boa! 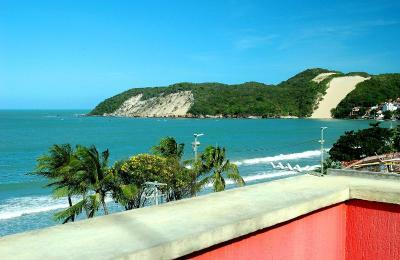 A localização é o maior atrativo, o atendimento da equipe do hotel foi excelente, ficamos em uma suite com vista para o mar, a vista é espetacular! Recomento a todos hospedagem no Ingá Praia Hotel. La vista desde el hotel,está muy bien ubicado !!!! Impagable !!! La amabilidad del personal,son todos muy amables !!! A localização é excelente e os funcionários são muito prestativos e queridos (com exceção a gerente). Ingá Praia Hotel This rating is a reflection of how the property compares to the industry standard when it comes to price, facilities and services available. It's based on a self-evaluation by the property. Use this rating to help choose your stay! 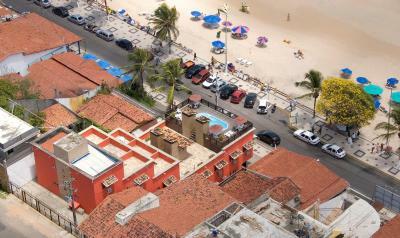 This 3-star hotel offers air-conditioned accommodations with free internet access on the ocean front of Ponta Negra. Guest of the Ingá Praia Hotel are invited to enjoy a drink by the outdoor pool while admiring panoramic views. Every morning, the hotel restaurant serves a delicious breakfast, which you can savor without any additional charge. 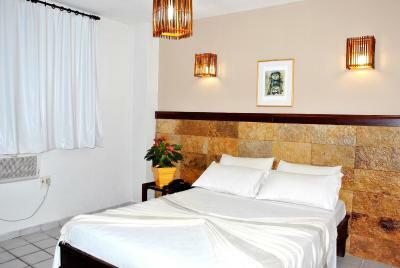 All rooms in Ingá Praia hotel are equipped with air conditioning, mini-bar and cable TV. Private bathrooms are fitted with a shower. Reception is 24 hours open. 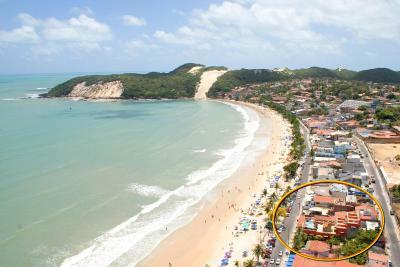 This property also has one of the top-rated locations in Natal! Guests are happier about it compared to other properties in the area. 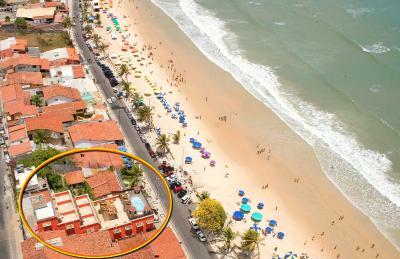 When would you like to stay at Ingá Praia Hotel? 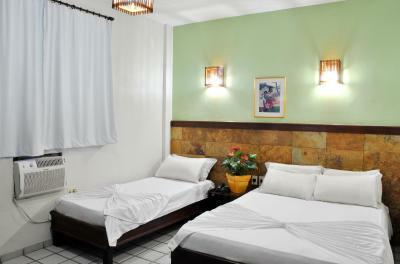 This air-conditioned room features a private bathroom, cable TV, mini-bar and telephone. Wi-Fi and parking are free. House Rules Ingá Praia Hotel takes special requests – add in the next step! Ingá Praia Hotel accepts these cards and reserves the right to temporarily hold an amount prior to arrival.